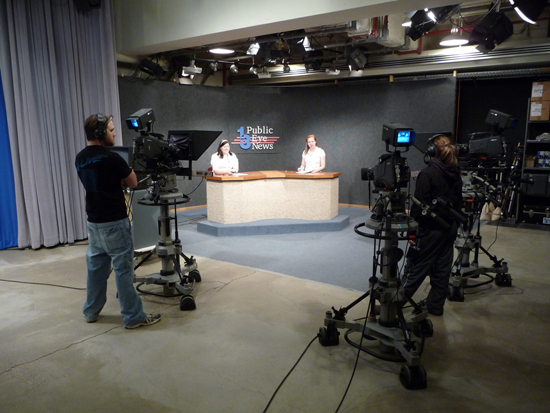 Northern Michigan University offers a broad curriculum and cutting edge production facilities to students in the field of broadcasting and sports production while operating public television station WNMU serving the campus and Marquette, Michigan. 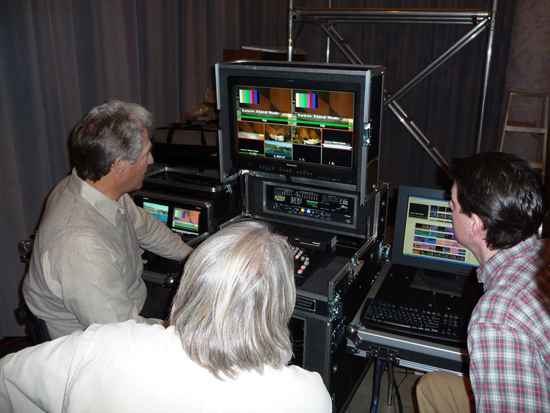 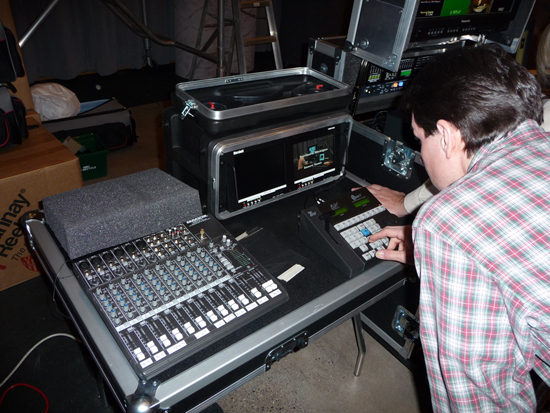 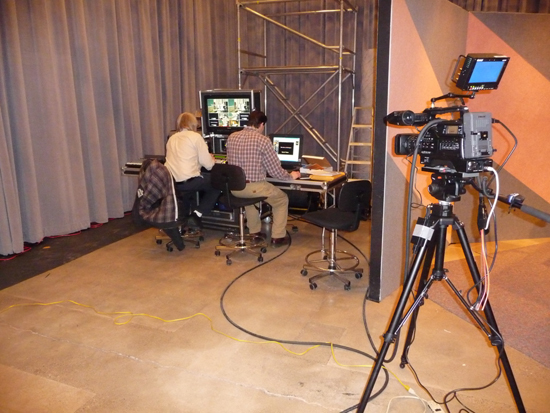 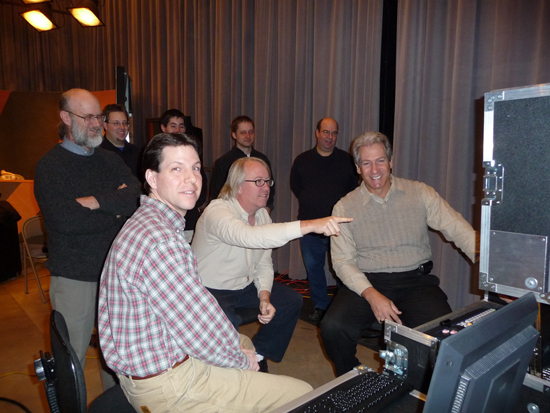 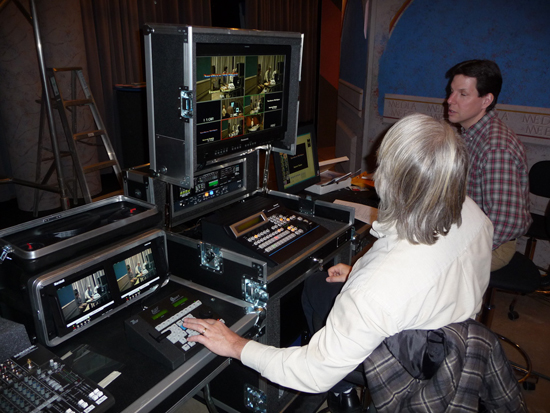 Working closely with NMU production staff, Mobile Studios designed and delivered a completely integrated PortaCast® Classic system that included a multi-format SD/HD switcher, slow motion replay system, direct-to-edit tapeless recording system and Mobile Studio CGenie® character generator. 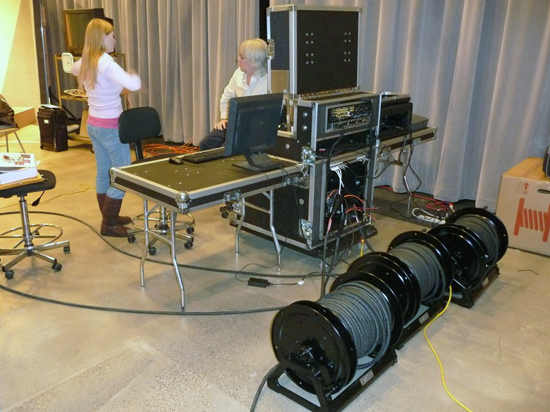 The highly portable system is used extensively around campus for class-room instruction and for producing live webcasts of sports events, class lectures, special events and graduation ceremonies. 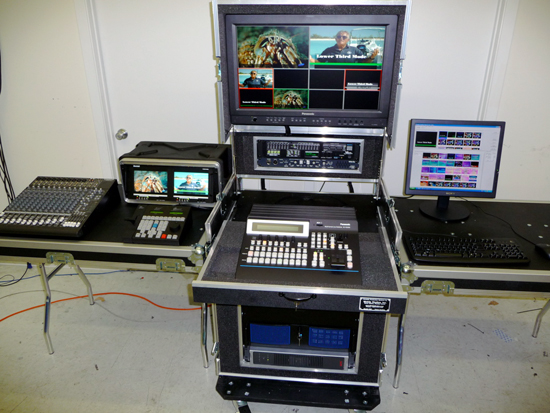 "I am pleased to report not only did all the equipment work perfectly, but the reviews by all were outstanding."